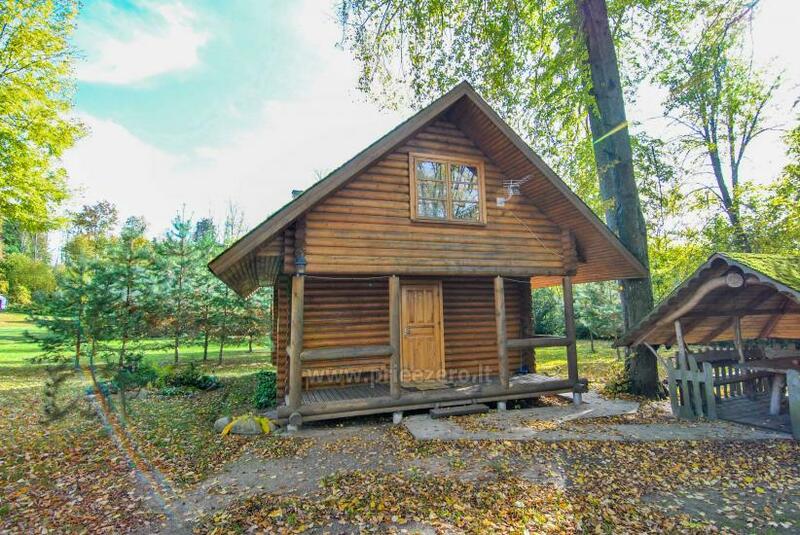 Countryside homestead on the shore of the lake "Silvestras Manor" is located in a very convenient and picturesque place of nature. 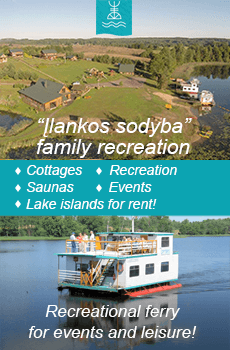 The resort Druskininkai - 15 km away, Lazdijai town - 25 km away from our homstead. 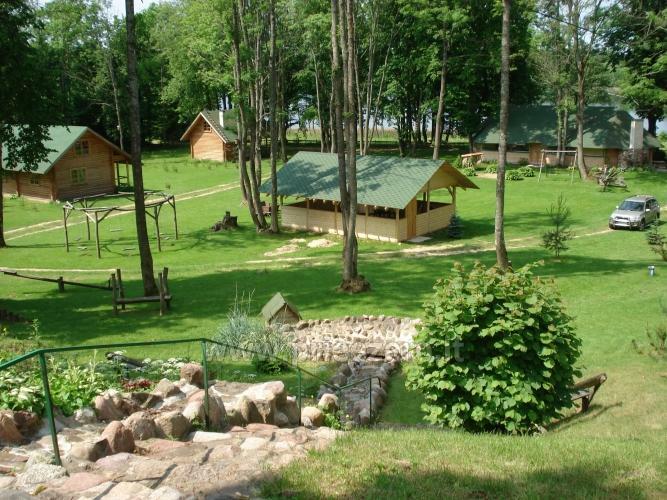 Nearby there is a famous "GRŪTO" park and the health and wellnes resort Druskininkai with many modern wellness and SPA centers, water park, all-year-round ski trails and many other attractions and entertainment possibilities. Lazdijai town is famous for its culture: mounds, monuments and various legends. 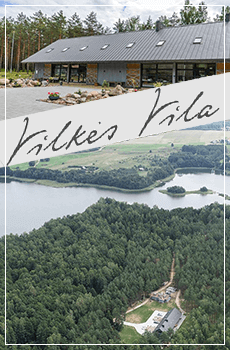 So you are welcome stay in our villas for vacation either weekend - you will a perfect recreation both in summer and winter. We offer a variety of sports fields, a playground for children. We also offer to enjoy the pleasures of the bathhouse. 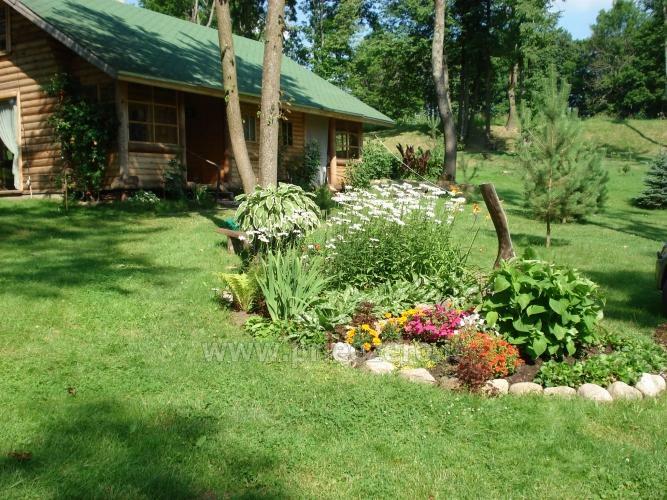 Perfect family vacation in a rural environment. 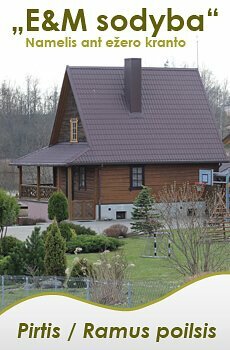 Two-story log cottages for rent for your comfortable stay. 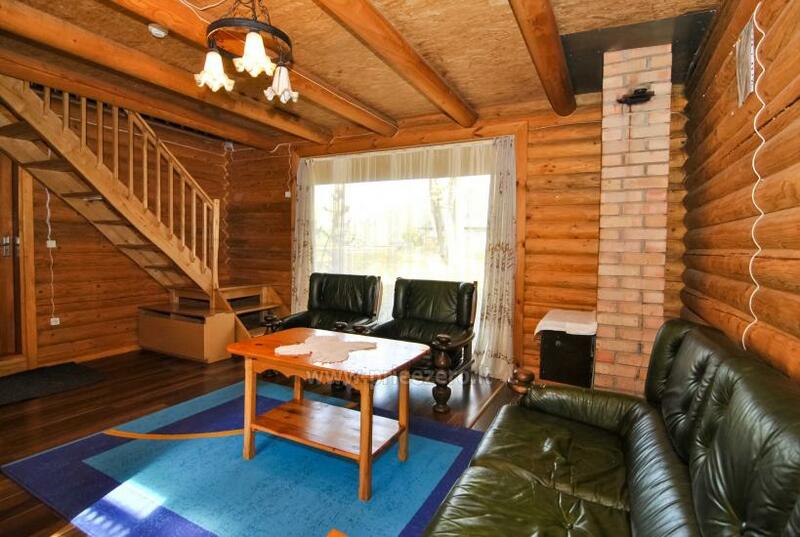 The first floor of the cottage has a living room with a sofa bed and kitchenette, bathroom with shower. On the second floor - bedroom (with two, three double beds), TV. 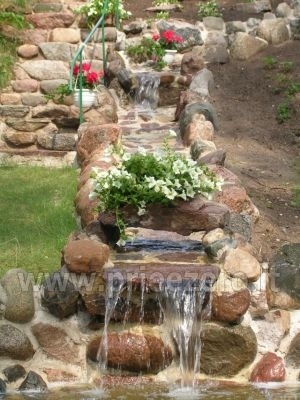 Each cottage is equipped with terraces and fireplaces. 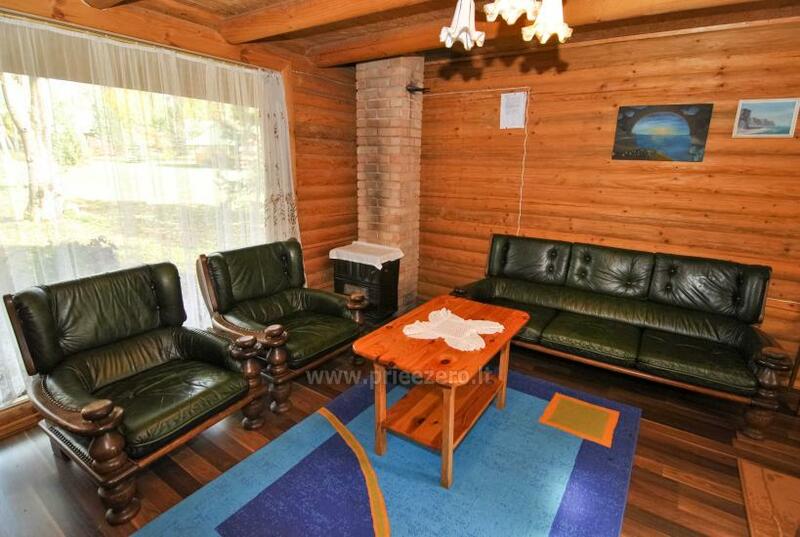 We invite you to enjoy a bathhouse with a sitting room for a company of up to 15 persons. There are bedrooms on the second floor and a WC. We invite you to celebrate weddings, birthday party, or other family or corporate occasion, as well as arrange team building events, seminars. We offer a banquet hall in the grand arbor for up to 50 persons. We can organize a festive hall and table decorations, dishes. 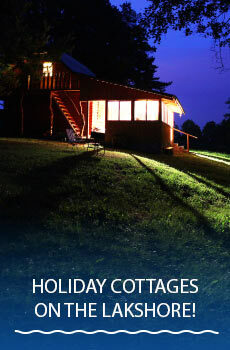 For the participants of your event - accommodation in the holiday cottages of the homestead. In summer time we offer many entertainment possibilities in our territory: basketball, football and volleyball courts, a large children’s playground and boats. We organize fishing in the private lake. 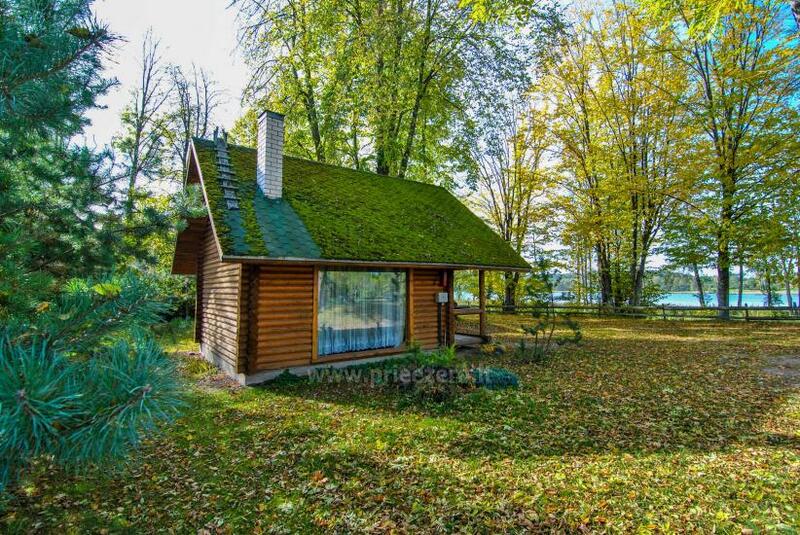 - Off-season - 50-60 per cottage per night. 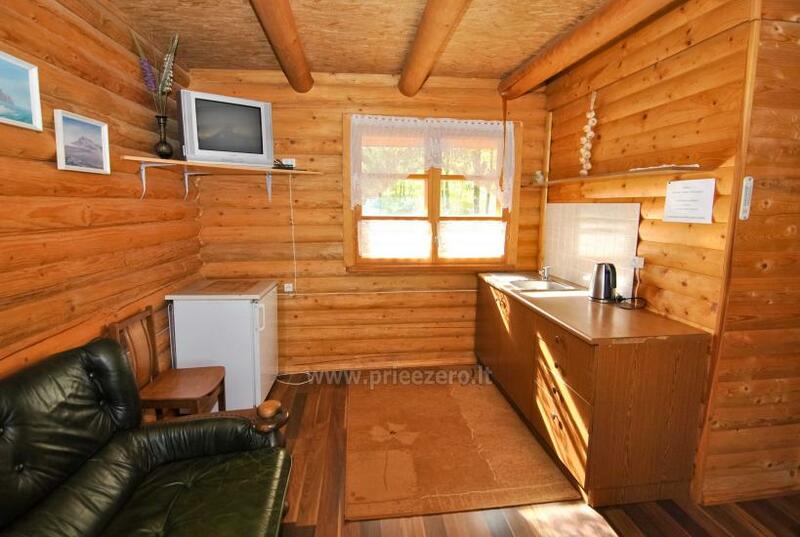 - Season 50-70 EUR per cottage per night. 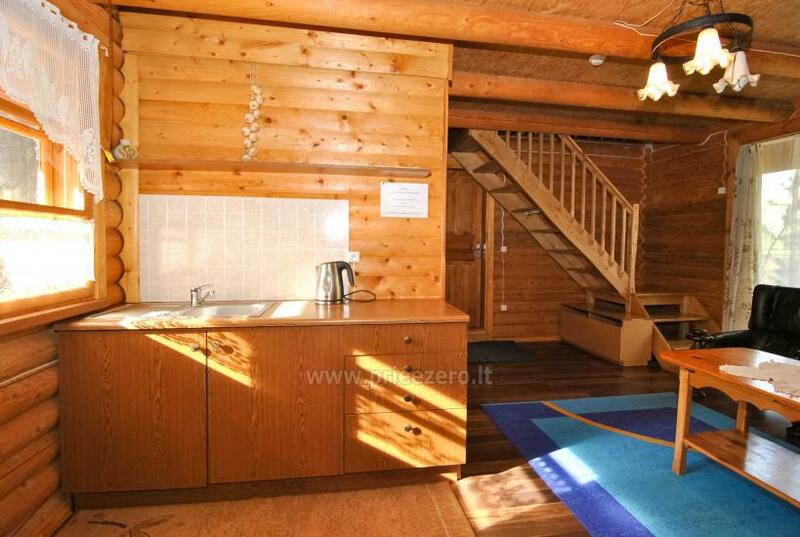 * Addition person or a child over 2 years per cottage - 5 EUR per night. 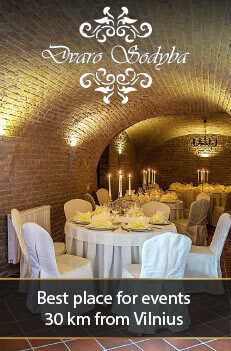 - Banquet hall in the grand arbor - 100 EUR per day. 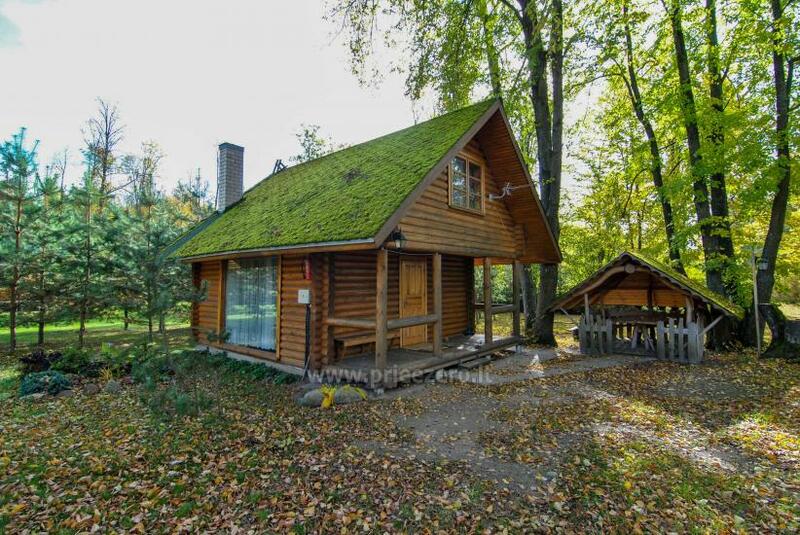 - Rustic bathhouse for 2 hours (without broom) - from 30 EUR. - 3 EUR birch brooms. - 1 person per night - 3 EUR. - 1 pet per night - 1 EUR. - 1 hour - 2 EUR. - 1 Day - 6 EUR. - 1 hour - 3 EUR per person. 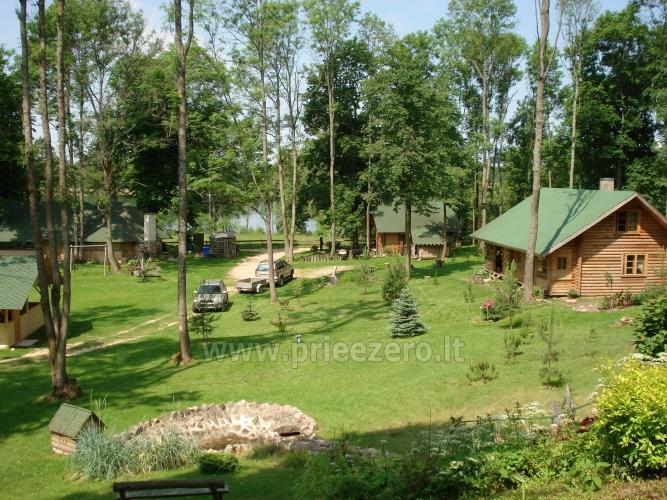 - 1 day - 5-20 EUR per person (carp fishing).